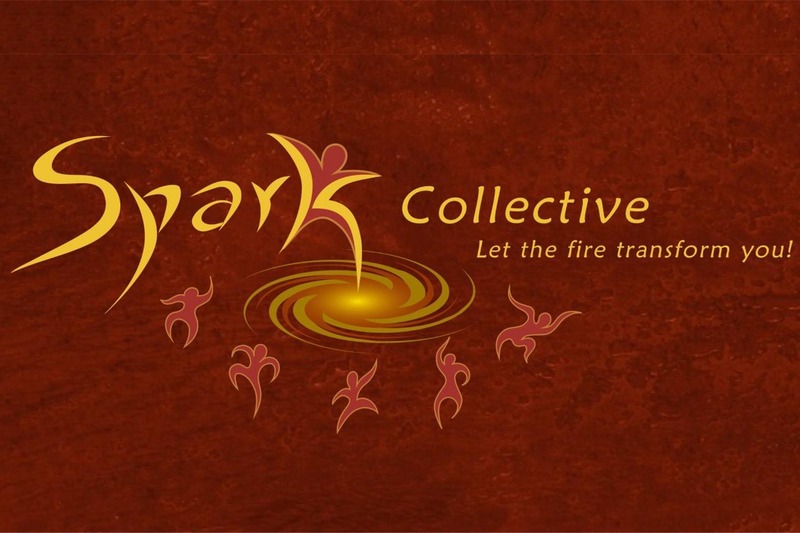 The Spark Collective will once again be sponsoring a hospitality suite at this year’s Pantheacon. We will be hosting various meet-and-greets, rituals, drum circles, and workshops throughout the weekend and hope you will join us there. We are looking for a little assistance in covering the cost of the room, plus food and drink to be served in the suite during our events. May we all have an excellent con.